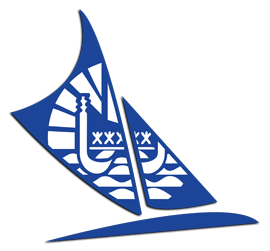 Welcome on the Tahitian Sailing Federation’s website. This site is the bridge between you and the many activities pulsing the life of the federation. At a time when everybody’s connected, this site will allow members and non-members to communicate and share the world of sailing in French Polynesia.